If you visit the NBHD website as much as I do then you should know of some new items that they've posted on the WEBLOG. 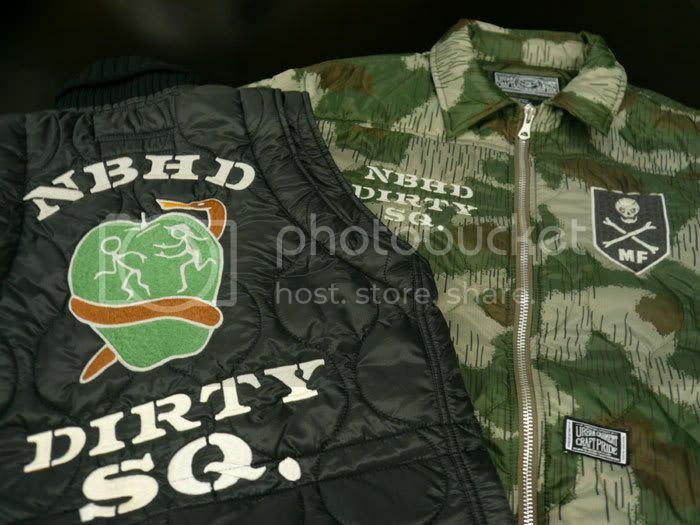 Personally I love the Dirty Harry collection and these jackets are most def. on my: "I would like to buy list..."